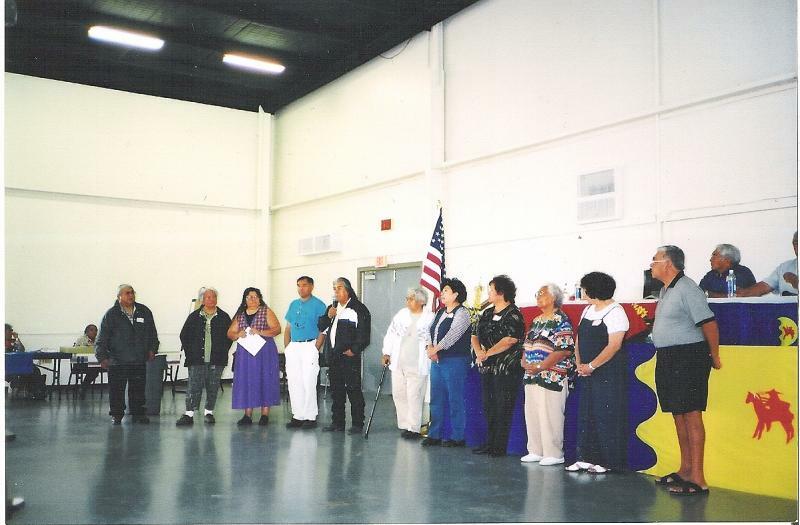 The Shoshonean Reunions were initially organized to bring the Shoshonean/Numic speaking tribes together to promote, revive, and share tribal progress, language, and cultural programs from each of our native communities. 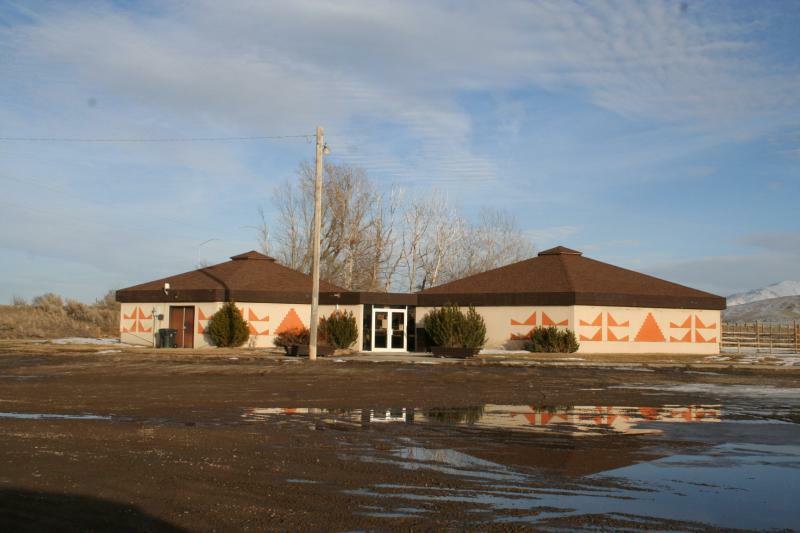 Through the past seventeen years, we have learned so much from our elders, tribal speakers, programs and individuals about our history and culture. .
Elise Reed - So. Ute Tribe, Co. 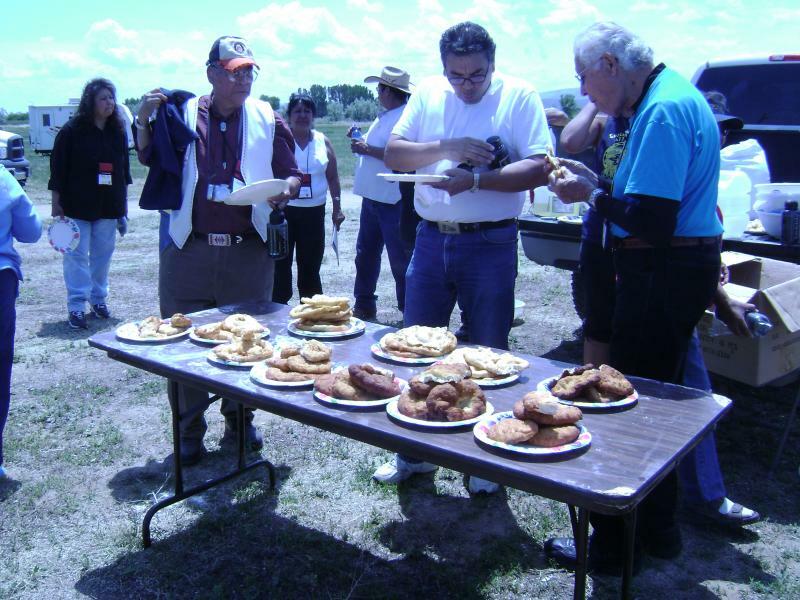 The N. Ute, S. Ute and W Shoshonean Reunion XIX has tentatively been scheduled to be held in Ignacio, CO.The date hasn't been set but the plans are for either late July or August. 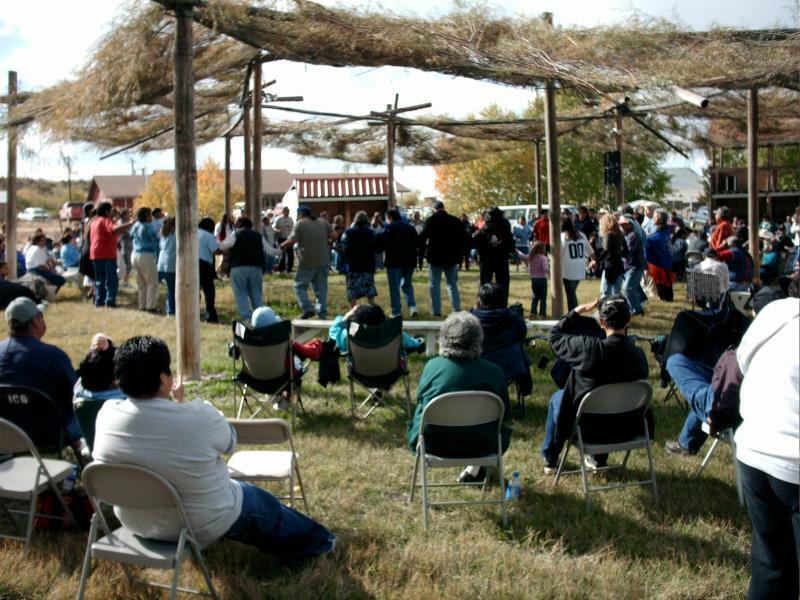 It will be hosted by the Ute Tribes of Utah and Colorado. Be sure to go to www.shoshoneanreunion.com for updated registration and agenda information once their committee finalizes things. The website also has past Reunion info and photos. 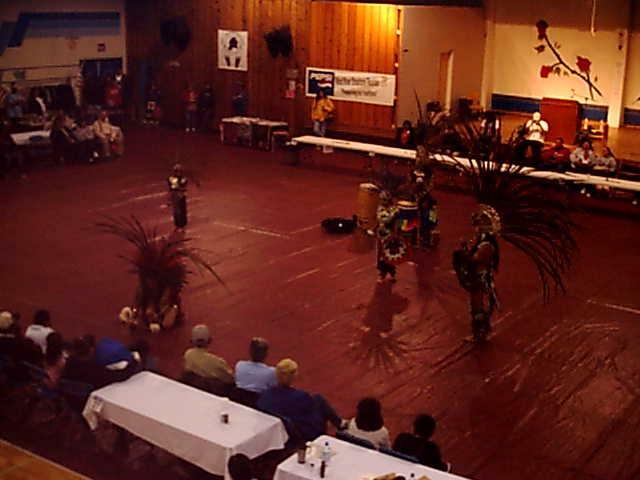 The Shoshonean Reunions are funded by donations made by the tribes and individuals supporting our efforts. No profit is gained by this cultural event. All funds go into providing meals and registration materials for the events. If you would like to assist in any way, please contact members of the planning committee listed above.